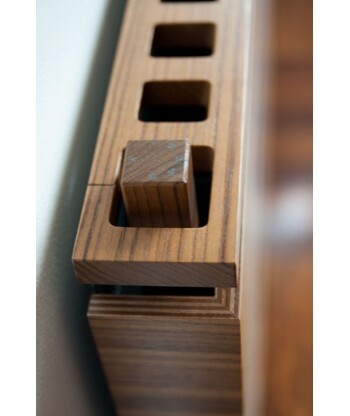 Groove Double Wooden Radiator. 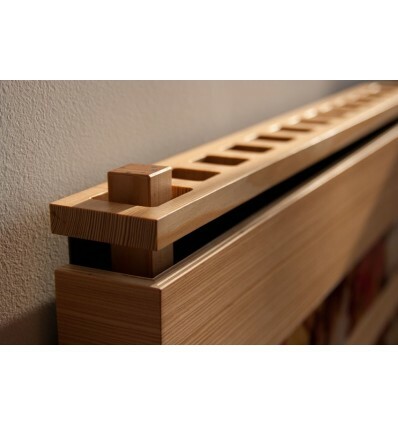 With its clean modern lines, the Groove Wooden Radiator is perfect for your innovative style. 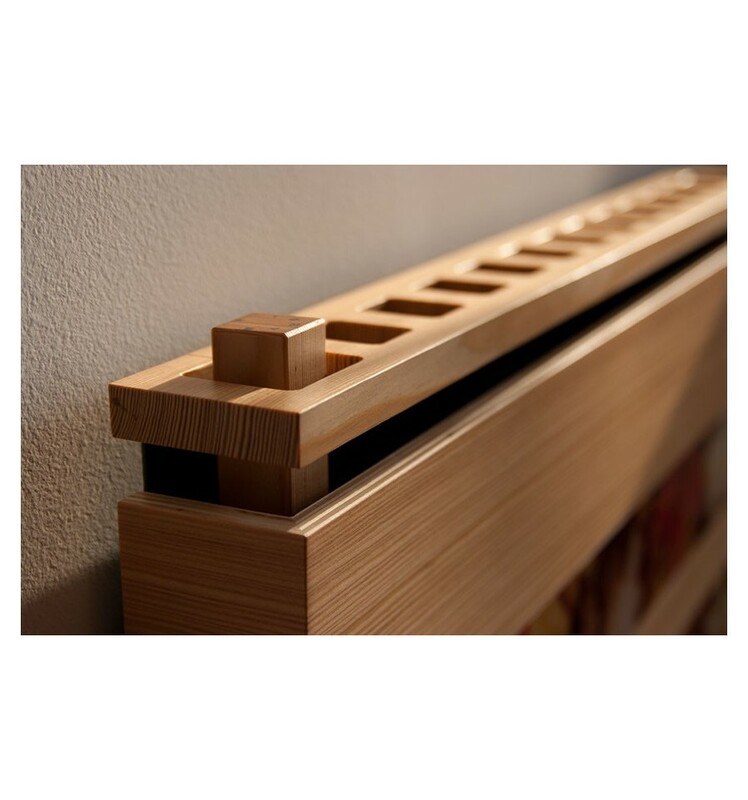 Supplied in a wide range of harmonious, tactile finishes, the Groove Wooden Radiator will fit seamlessly with your beautiful floors and furniture. PRICE PROMISE: Guaranteed lowest prices. Find the same product for less and we will beat it! More info. 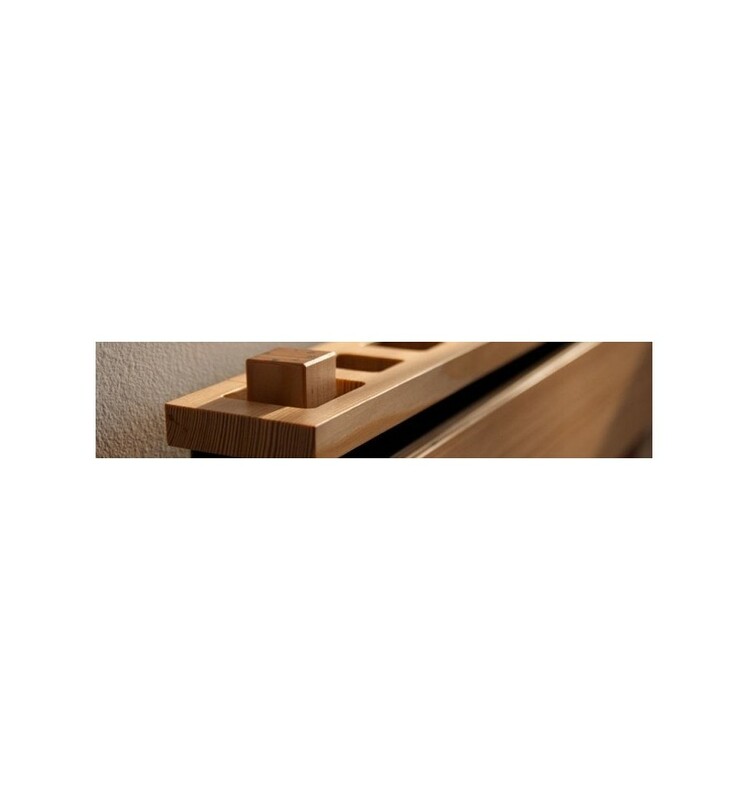 -Environmentally sound production and fully recyclable. 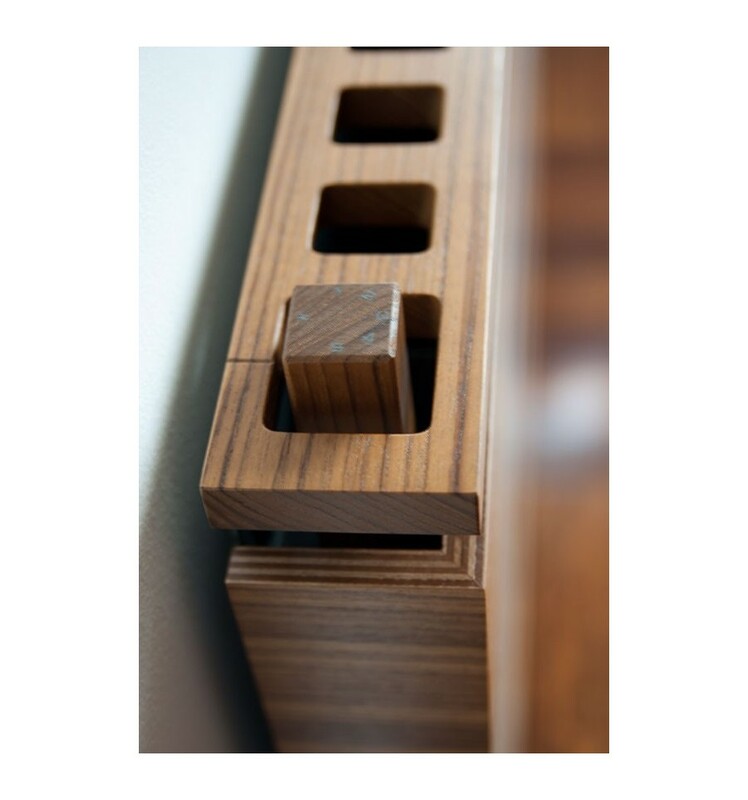 FINISHES AVAILABLE: Ash, Maple, Transversal Beech, Steamed Beech, Beech White, Spruce, Siberian Larch, Birch, Oak.